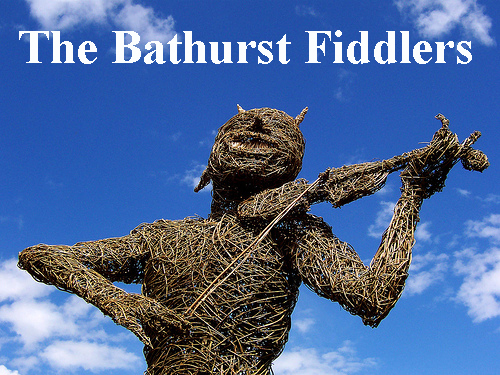 The Bathurst Fiddlers are (is?) an informal group of very informal fiddle players from Bathurst, NSW, Australia. Click on the titles below to see sheet music for a few of the informal tunes we informally play.